Children have been allocated 4 tickets per family. 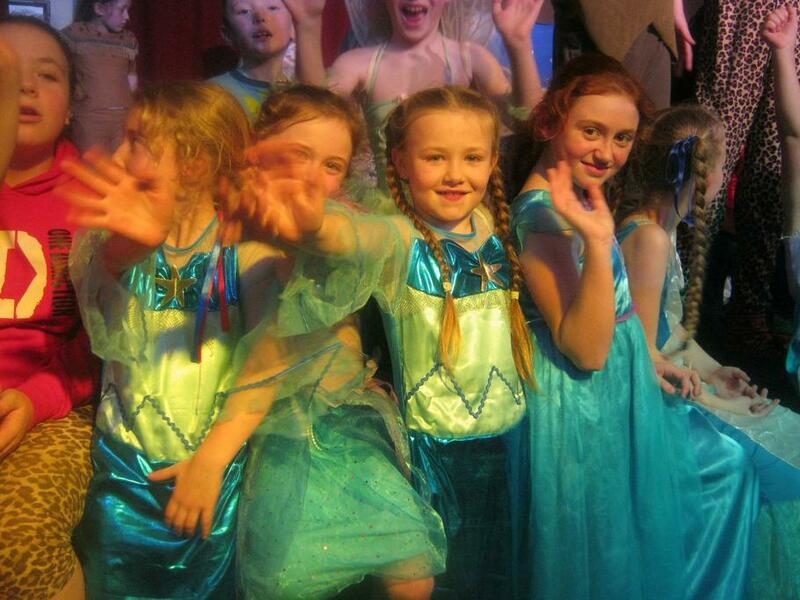 On the day of the performance the children should be collected from school at the normal time of 3.15pm and return to school in costume for 5.15pm ready for a 6pm start. 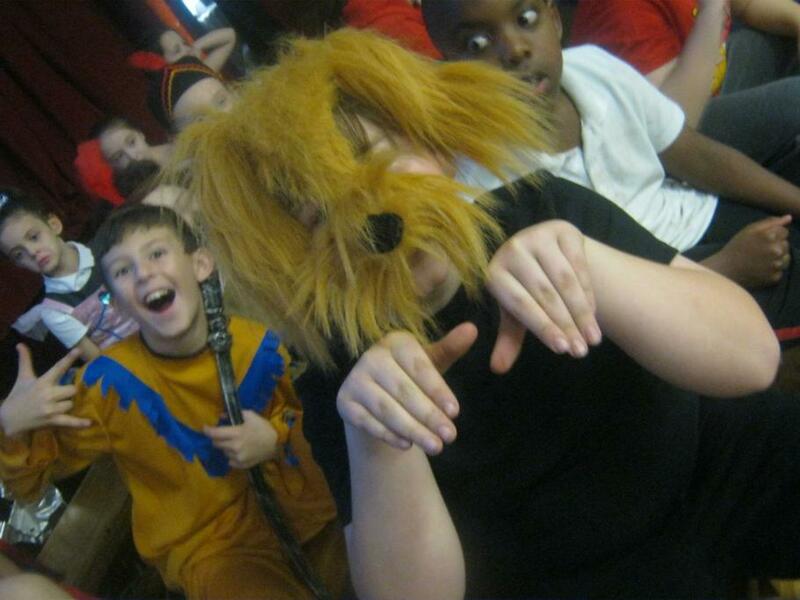 There will be an additional Drama rehearsal on Thursday 17th January from 3.15pm-4.30pm for year 6 children only. A lucky few will get to visit The Everyman Theatre to watch A rock n roll version before Christmas. Children to be collected from the theatre. We are looking forward to our summer production of Matilda. Below I have listed suggested costume ideas. I would like to highlight that we do not want families to go to any expense, but to work with what you already have at home. 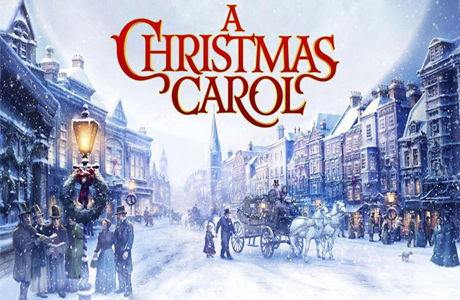 Carol singers and all other cast members to wear typical Victorian costumes please see images below. For girls, a long skirt, shirt and shawl with bonnet, hat or hand muff would suit. For boys trousers, knee socks, flat cap, shirt and waist coat. If you are struggling with a costume please see Miss Hargreaves Thursday or Friday after school. We look forward to seeing you all on the night and thank you for your continued support. 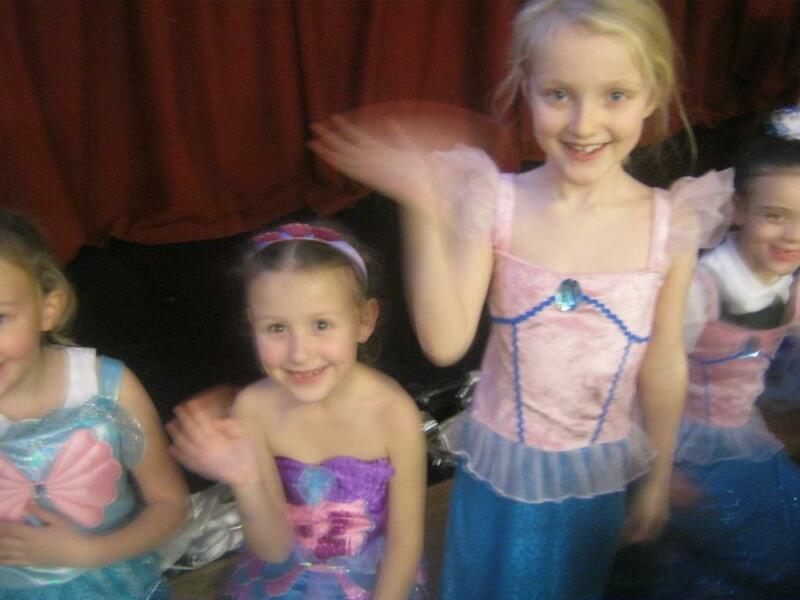 Our Drama children have been working very hard on their end of year production of Beauty and the Beast. We are hoping to perform on Tuesday 19th July at 7pm, tickets will be sent out shortly 4 per child. We have been busy making costumes as I’m sure you can appreciate this is a challenging aspect of our chosen play. I have listed below costume ideas, if children could start bringing them to class 1EH in a bag with their name on. The below are just suggestions, please get inspiration from the movie and the internet. I have provided some images as guidance. Please do not go to unnecessary expense to provide your child with a costume. School will work hard on hair and face paint. 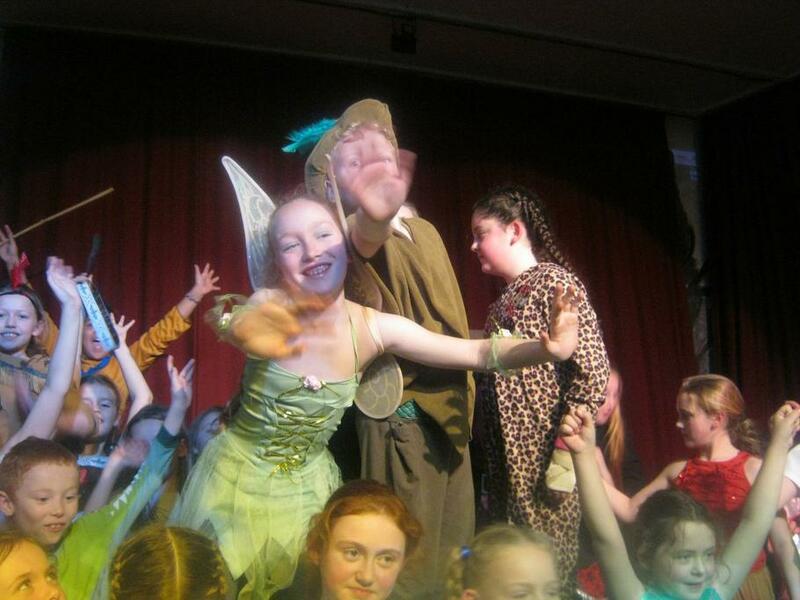 All Cast should wear Whoville style and colours with stripes where possible. I hope you are all busy learning your lines as the night will soon be here. bright, stripy, silly hair, scarf and gloves, fur, boots, ribbons, candy canes...have fun working on your costume. We have been enjoying role playing some traditional tale characters in preparation for our big summer production of a St Christophers version of Into the Woods. Miss Hargreaves will soon be casting some big parts and working alongside Mr Hints to add great song and dance. We have a tough job to top Peter Pan, but I am confident we can do it. Its great to see some new faces!! singing, dancing and two very ugly sister. We are in the process of working very hard on our next production. We will be performing a St Christopher’s version of the musical ‘Into the Woods’, a classic tale with a twist. We are hoping to do one evening performance-date to be confirmed. Tickets will be free of charge and available a week prior to the performance. This will be our current year six’s final performance with us and we hope to send them off on a high with great memories. Bears-brown clothes/bear mask or head piece. 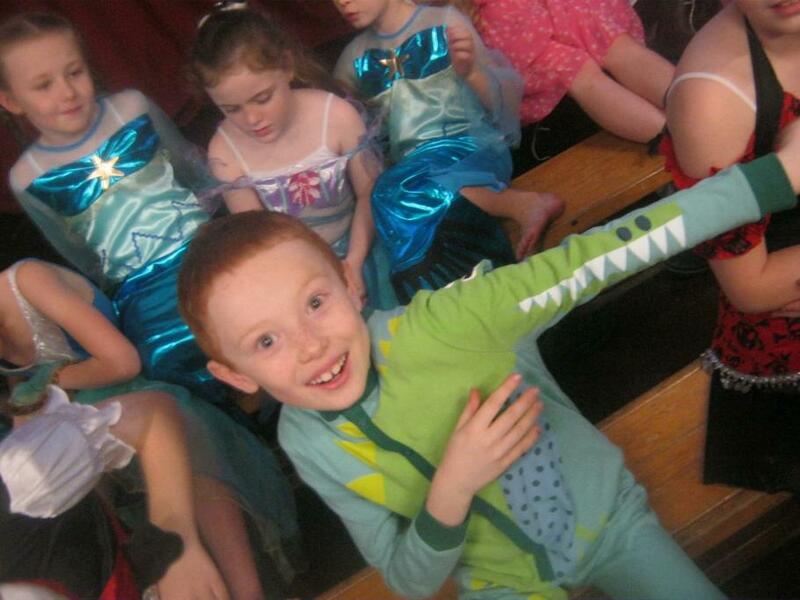 Our Christmas production of Peter Pan was a roaring success. 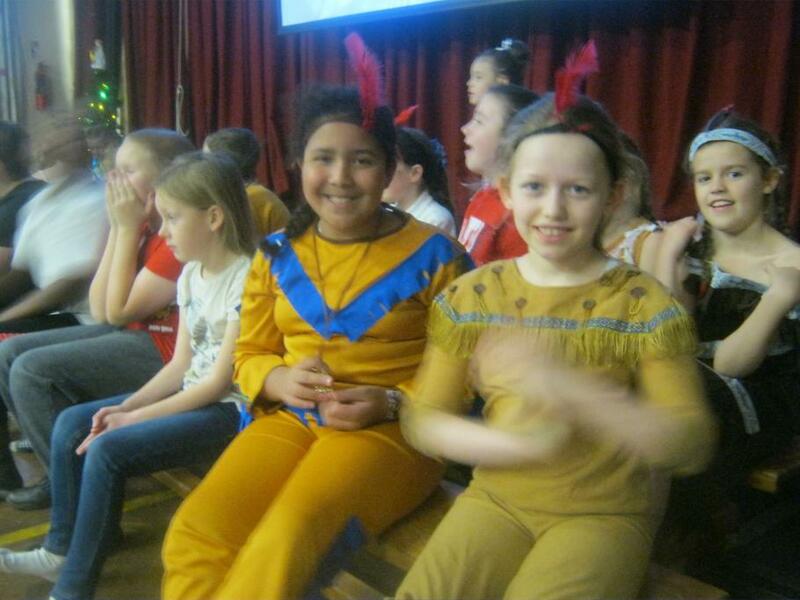 A huge thankyou to all of the staff and parents who helped with make-up and costume. It was a team effort!